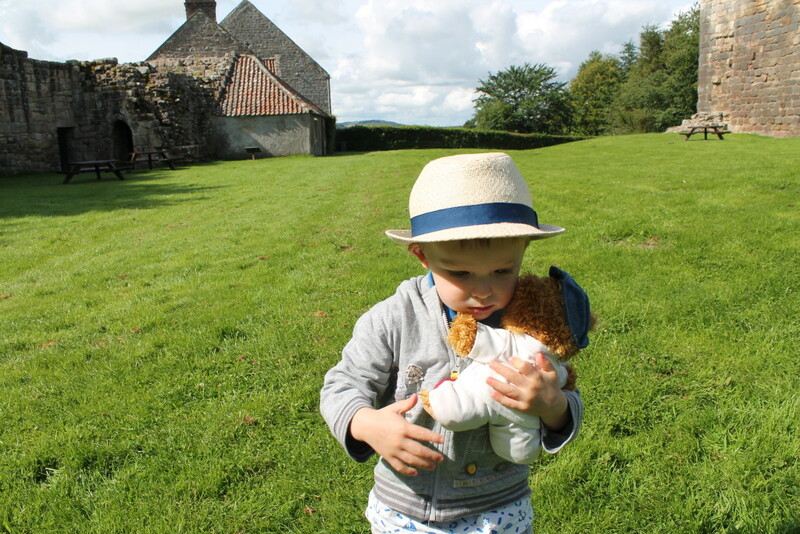 Today Jofli (with his friend Thomas) went to Etal. 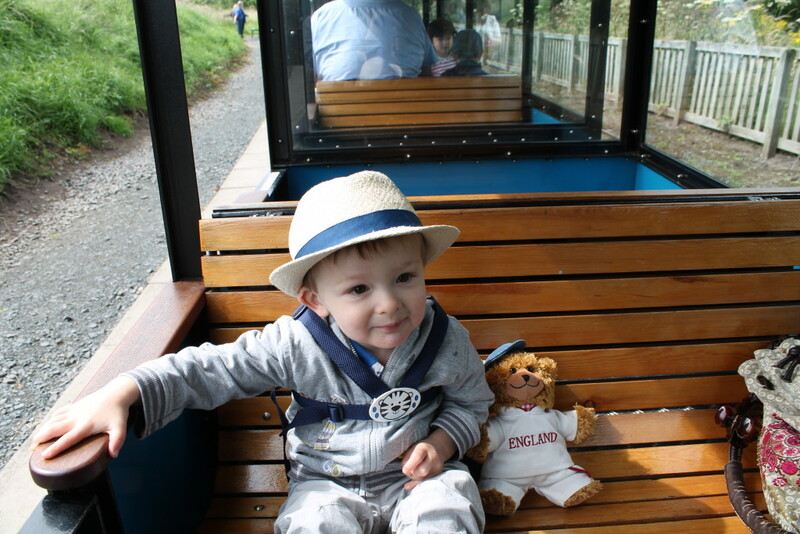 He visited the castle first of all, then travelled on the little steam train to Heatherslaw. The return trip was nearly an hour so it was well worth it!